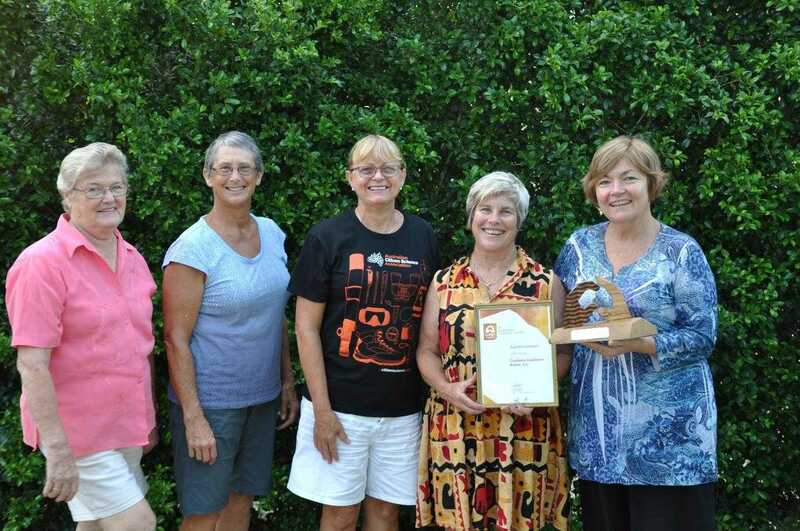 The new committee of Cooloola Coastcare (pictured) was elected at their recent Annual General Meeting. Rainbow Beach resident, Dr. Lindy Orwin, has been appointed the new Coordinator. She has a background in project management, research, community engagement and STEM education (Science, Technology, Engineering and Maths). Lindy is a diver, sailor, kayaker and bushwalker. Her passion for the outdoors makes her an advocate for the environment. Lindy is looking forward to working with keen volunteers who want to help care for and learn more about the beautiful Cooloola area. 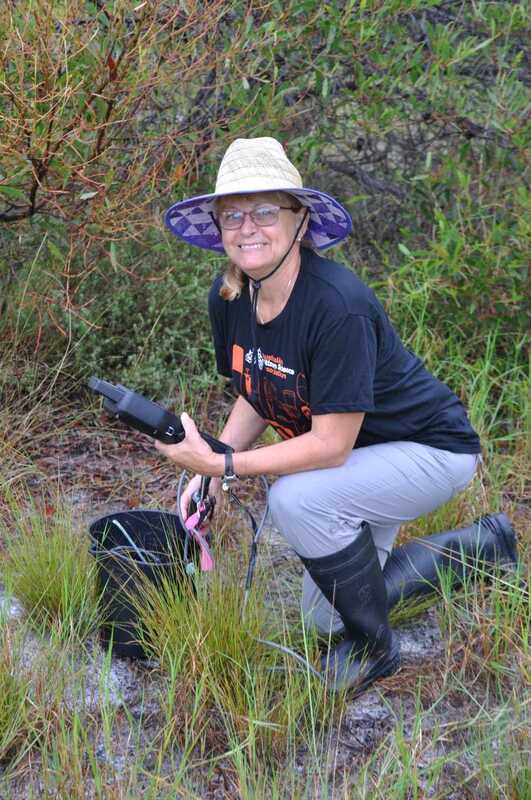 Maree Prior, the previous Coordinator (now at the Burnett Mary River Group) remains as Vice President. Coastcare is extremely grateful to Maree for her work over many years. 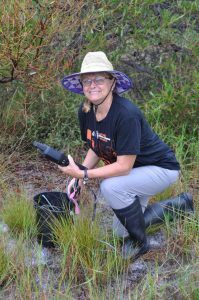 By leading projects and securing funding to support the work of the volunteers, Maree led many projects to protect and enhance the natural environment of this unique region of coastal Australia. Cooloola Coastcare is looking forward to establishing new projects and partnerships in 2018. 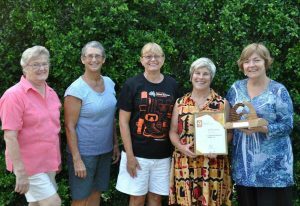 2018 Cooloola Coastcare management committee members: Jenny Adamson, Treasurer; Nancy Haire, Secretary; Lindy Orwin, Coordinator; Maree Prior, Vice President; Fiona Hawthorne, President who is holding Cooloola Coastcare’s Sure Grow Coastcare Award trophy for the 2017 Queensland Landcare Awards. Have you attended one of their presentations by award-winning Coastcare member and underwater videographer Josh Jensen? As part of the Cooloola Underwater Biodiversity Assessment (CUBA) project, Josh has been sharing his amazing video of the underwater wildlife of the Tin Can Bay inlet. The diversity of interesting creatures that live out of sight underwater in our estuaries has surprised many viewers. More presentations will be held in the coming months in our region.